This oil nail is a necessary part of your bubbler. 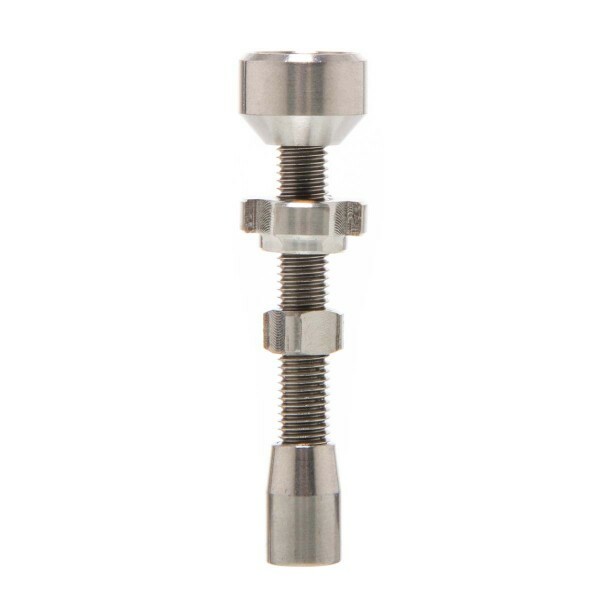 Made of titanium, it is used to vaporize your oil. It comes with a sure ground of 18.8mm to 14.5mm diameter.